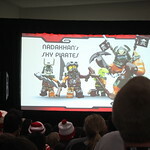 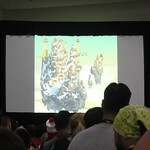 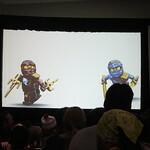 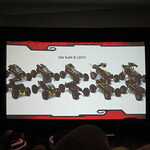 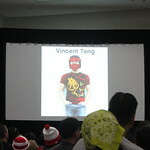 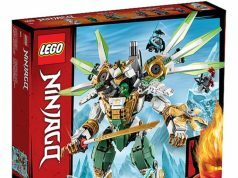 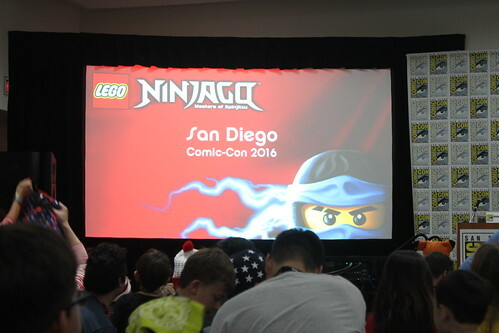 A lot of you have asked about a recap of the LEGO Ninjago panel at San Diego Comic Con 2016. 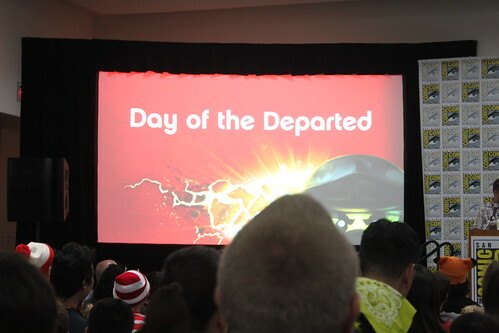 I did sort of a live tweet during the event but I’ve finally had some time to do a post about it. 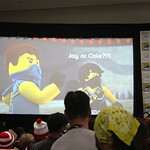 First the panel did sort of a recap of Season 6: Skybound and they asked fans who Nya should end up with and get got a lot of feedback and went with Jay. 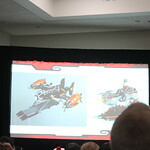 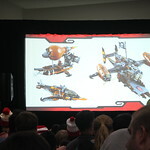 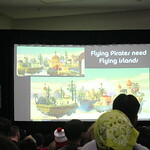 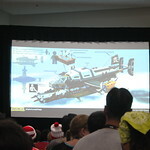 They also showed a lot of the early concept images of some of the sets with lots of test builds. 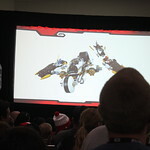 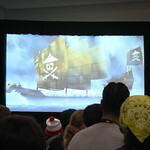 Then they talked about when LEGO Ninjago will be returning to Cartoon Network which was revealed to be on October 29 with the first episode called “Day of the Departed.” Here they showed a two or so minute clip of the episode and it showed the ninjas riding in their respective vehicles and Cole suddenly starts to vanish as he is still a ghost and begins to crash as the screen fades out. 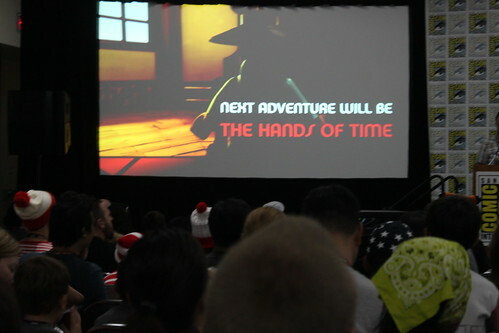 Next up, they teased the next adventure which will be called “The Hands of Time.” They did not elaborate on this so that left us wondering what it’s about. 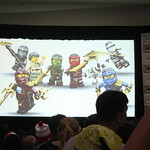 During the Q&A session, it was stated that The LEGO Ninjago Movie will be talk about more next year so there’s no new info on that. 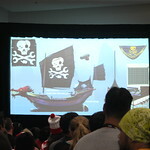 As for next season, it was hinted that there will be more skeletons as well as maybe a new element coming. 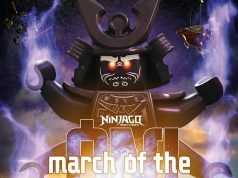 Also someone asked if we will be seeing Sensei Garmadon again and they responded with, “We are listening” so who knows if we’ll be seeing him again or not. 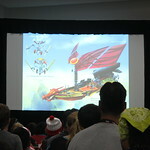 Other than that, there’s wasn’t that much new stuff that was talked about as lots of stuff was pretty much hush hush. 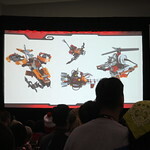 Sorry there was no video, especially for the sneak peek since there was a no recording rule, but hopefully LEGO uploads it like they did last year. 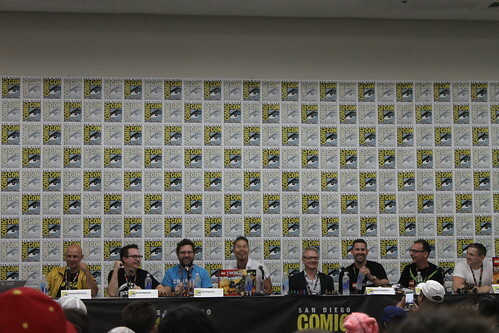 Please do not ask me any more questions about the panel as I have pretty much recapped everything that happened there and I don’t have any additional info.